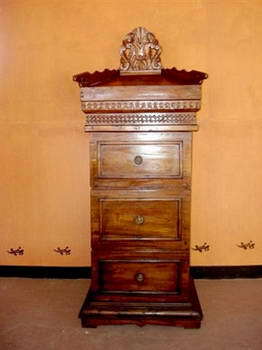 Pertiwi Gallery - Pertiwi Gallery is located in Humansdorp, Eastern Cape, South Africa. 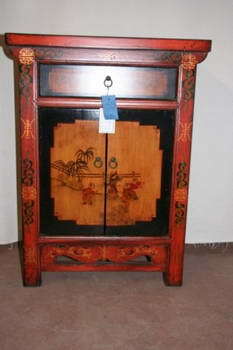 It has been established in 1998 when Cecile, the owner, started her importing business from Indonesia. 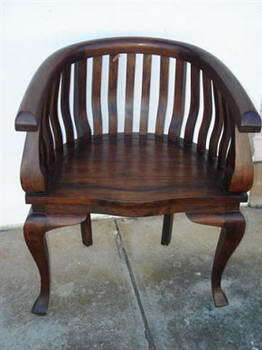 She visits Indonesia about 3 times a year to source and design her unusual and exclusive range of products. 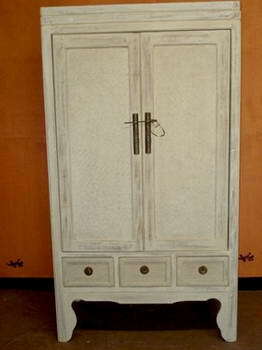 Her success in achieving this high standard of furniture and other handcrafted items, is the experience she developed from her personal involvement in the designing and production of her range, her good collaboration with her suppliers and her expertise and knowledge in the interior field. 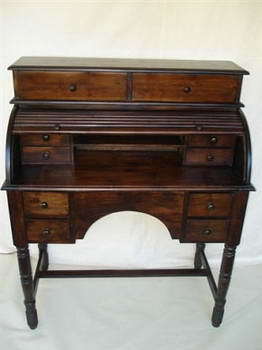 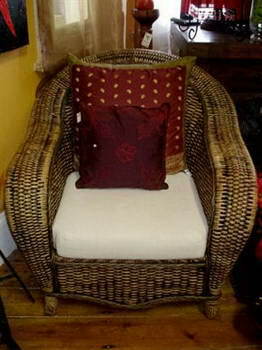 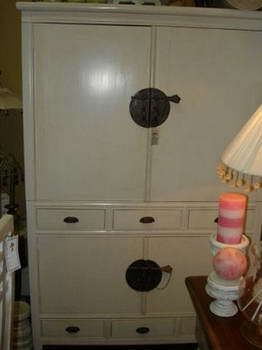 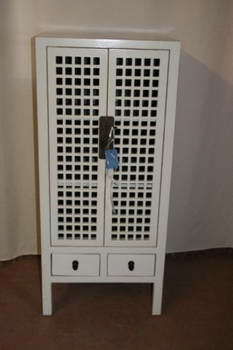 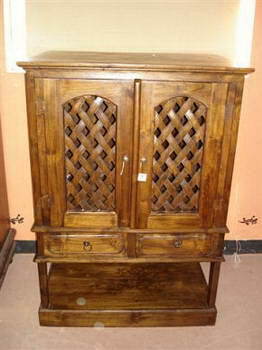 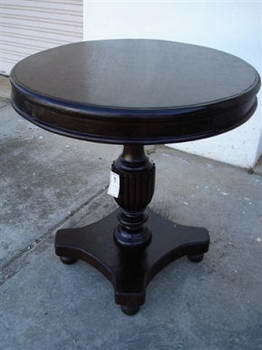 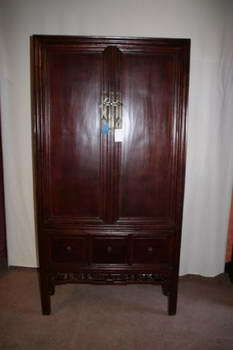 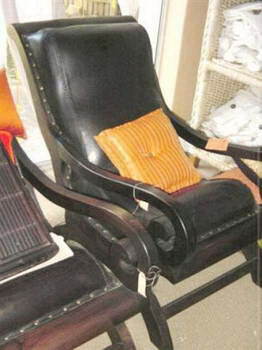 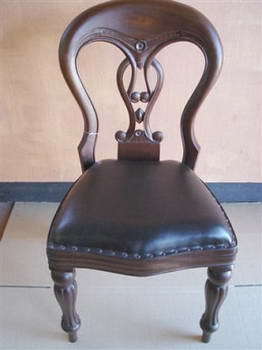 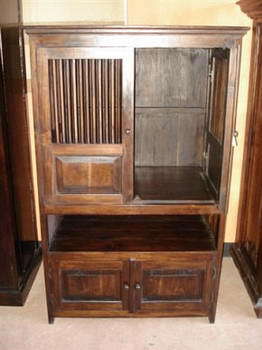 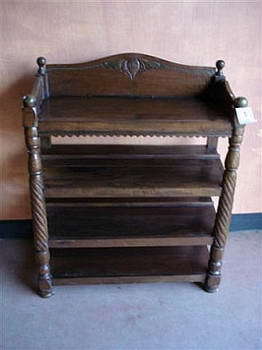 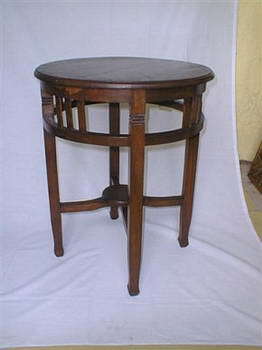 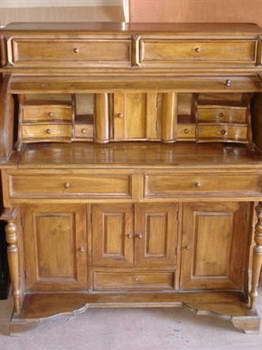 She will go to no end of trouble to find really old and unusual pieces of furniture and have them beautifully restored. 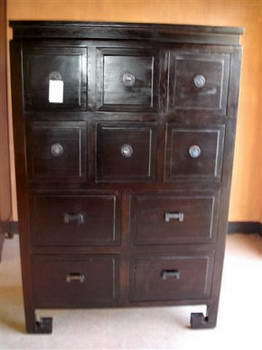 This work involves a lot of passion and this you will experience when you start a conversation with Cecile on her travels, her compassion with the Balinese people, her love for art and beautiful craftsmanship. 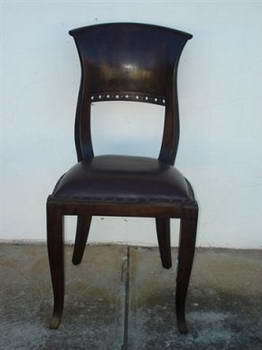 She has her main branch in an old Victorian house in Humansdorp in the Eastern Cape (about 45 minutes west from Port Elizabeth) and a smaller shop in Jeffreys Bay. 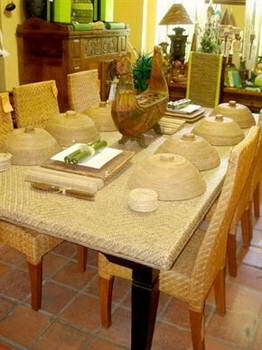 She also supplies various other shops across South Africa of décor products and handicrafts.